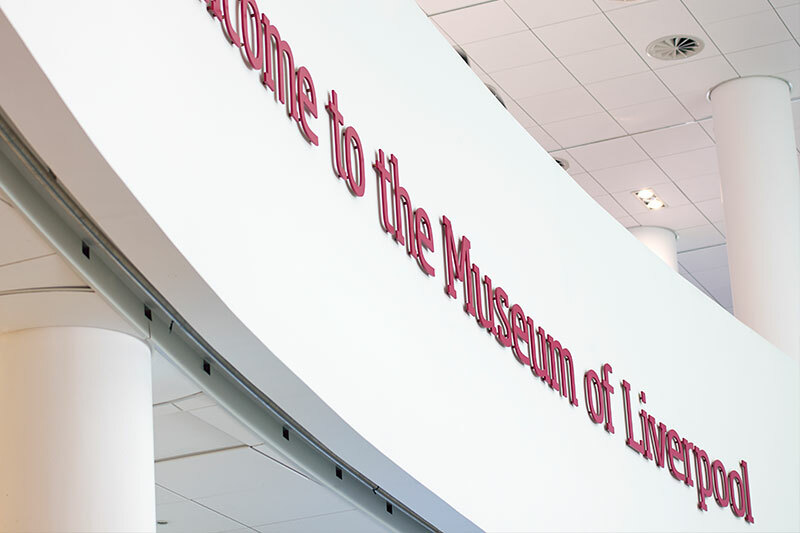 In January 2011 we were invited to tender for the manufacture and installation of the interior signage at the new Museum of Liverpool, situated on the Pier Head. 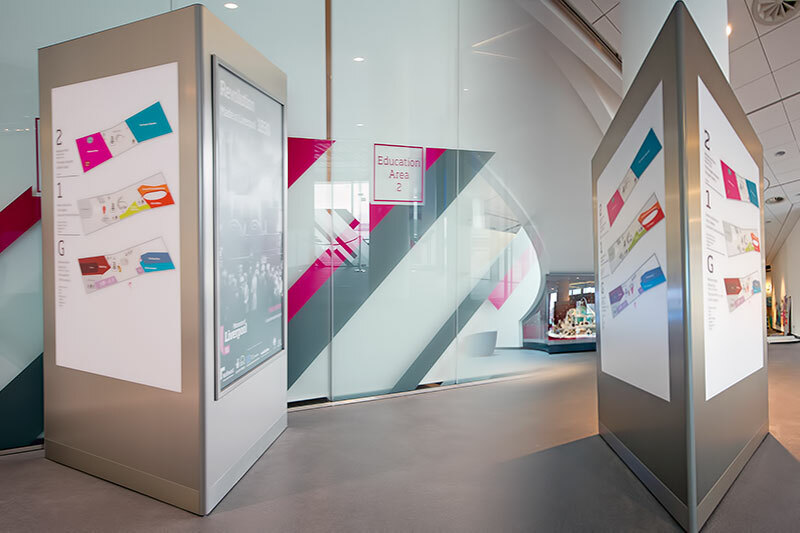 After being shortlisted we were asked to attend an interview where questions were answered, samples were explained and working drawings presented. 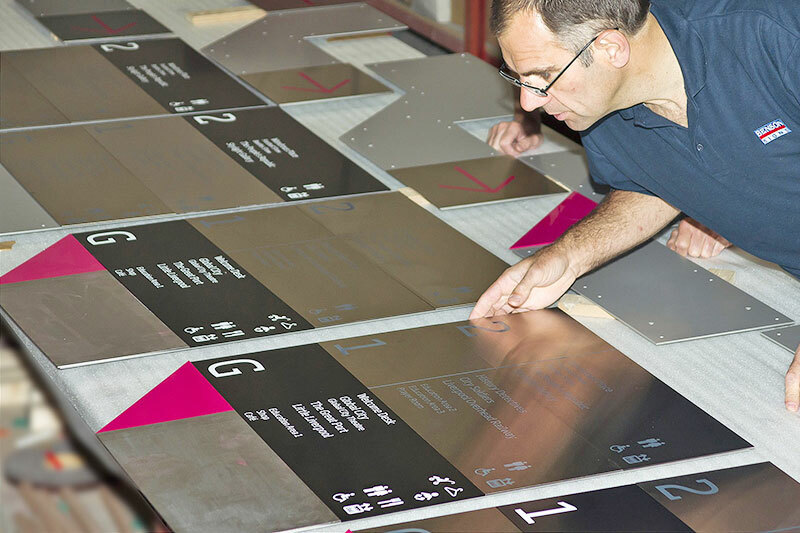 On 6th April we were informed that our tender submission was successful and on 12th May we were given the official order to commence production. 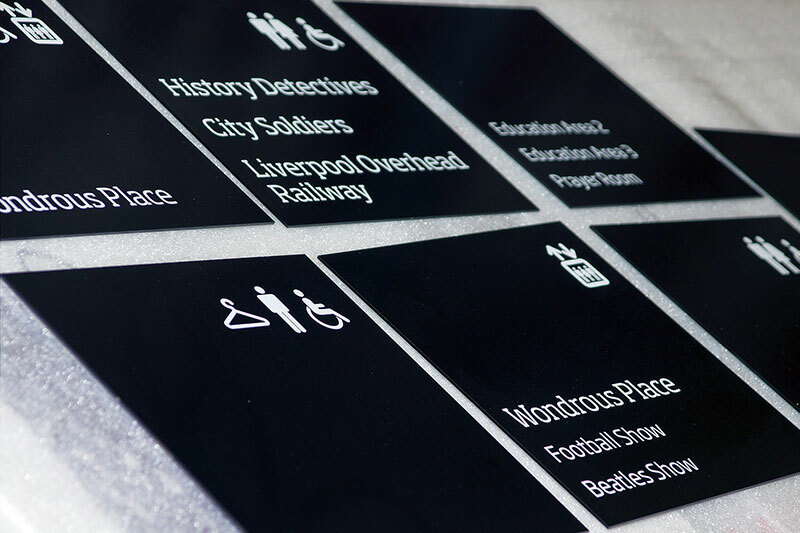 Despite the tight schedule all signage required for the opening of the Museum, on 19th July, was completed on time. 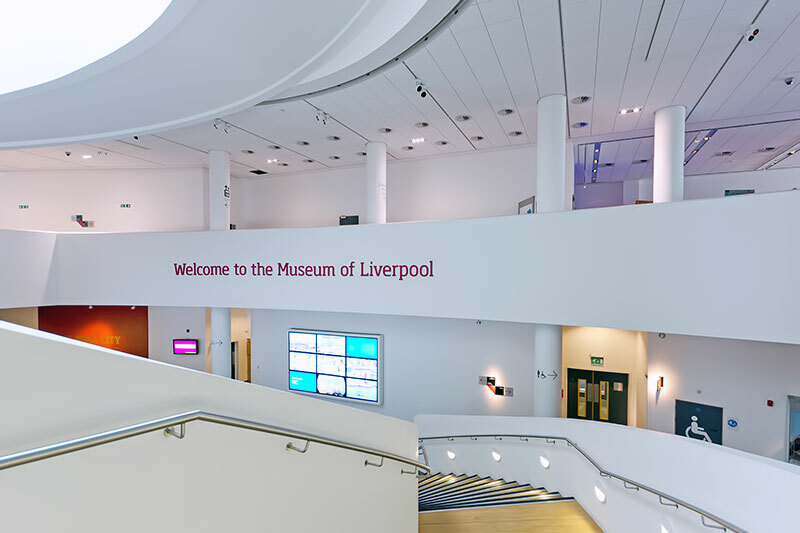 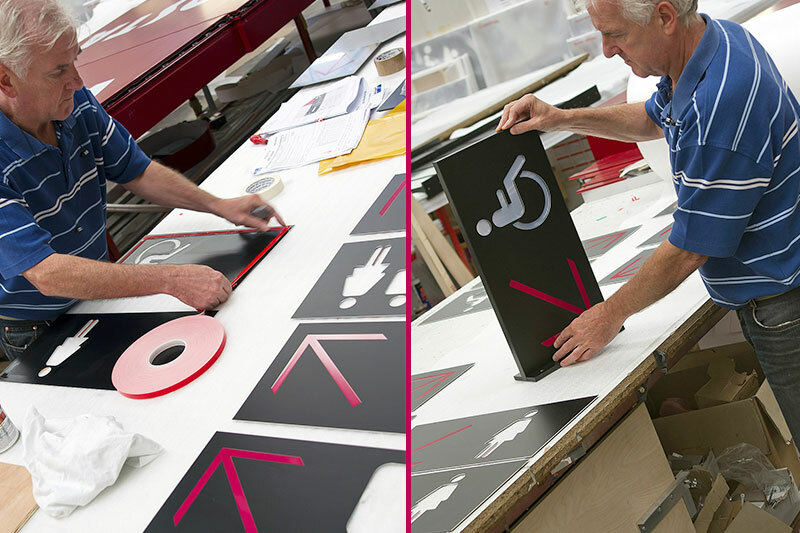 Signage supplier for Liverpool Museum.